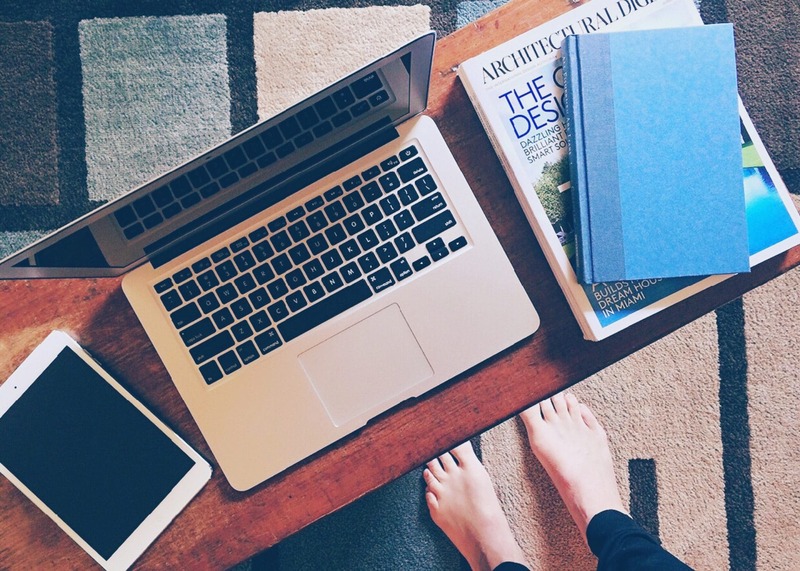 The differences between online and traditional college programs extends far beyond either being in a classroom or being at home in front of your computer. Before choosing one or the other, take the time to learn about the important differences between online and traditional education so that you can find the ideal collegiate experience that works best for you and your lifestyle. One of the most attractive features of online programs is flexibility. Busy professionals are flocking to online programs because these allow students to review lectures and complete assignments in their spare time. In a traditional classroom setting, you will be expected to attend class when the class meets, and attendance usually comprises part of your grade. While this kind of flexibility in online education allows students to attend classes who otherwise would not due to career and family obligations, this can be a double-edged sword. It means that you will have to be the one to set your schedule and stick to it. Another major difference between traditional and online college programs is feedback. Instructors for online courses typically offer a higher level of feedback on assignments and papers. Unlike traditional courses where the professor might provide a comment or two, online feedback can be an extensive written critique or even a video clip. The overall level of feedback for traditional and online courses is similar, however, because in traditional classes feedback is more frequent. The number and types of resources available to you can differ widely for both traditional and online schools. For an online program, access to course materials is generally better as there are no library resources to share with other students in the class. If you enroll in an online program that is part of a traditional university, then you can typically have access to the school’s facilities such as the university library, recreation facilities, and healthcare services. Colleges that are fully online are greatly expanding the resources offered to their students, but it is worthwhile to check what is available before choosing a particular program. One of the biggest concerns that students have about online education is interaction with other students. Students actually have a huge range of choices in this area. Universities are opening satellite facilities across the nation and around the world where online students can meet and participate in events. Also, there are programs where students meet infrequently, usually once a month, for guest lectures and opportunities to socialize as well as work on group projects. In a fully online program, how much interaction you have with others is up to you. Just like in a traditional classroom, you’ll need to reach out to others and find common ground to build friendships. Whether you are searching only for online programs or deciding between an online or traditional one, make a list of the qualities that you need from a program. This will help you find the program that best suits your needs and has the resources, scheduling and interaction with instructors and students that will give you the total college experience.